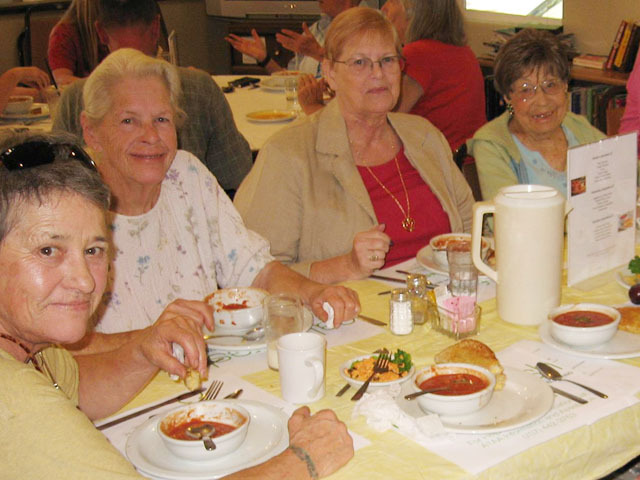 In 1972, a group of Southern Humboldt seniors began to meet for lunch regularly at the grange in Miranda, California. 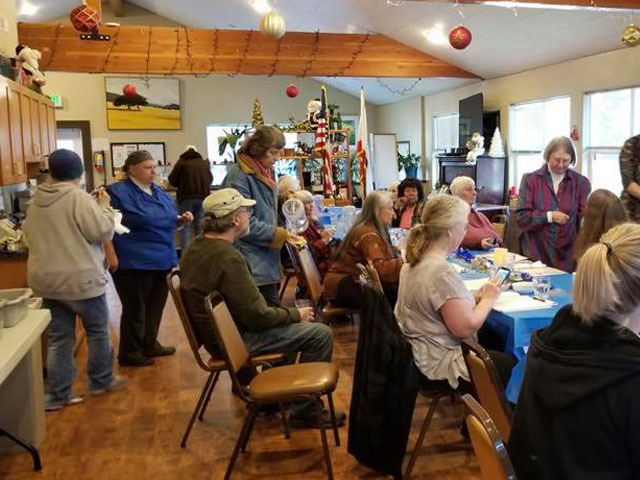 They continued their luncheons for several years, lunching for a few years at the old fire station in Garberville, California and then eventually settled at the Presbyterian Church’s social hall in Garberville. 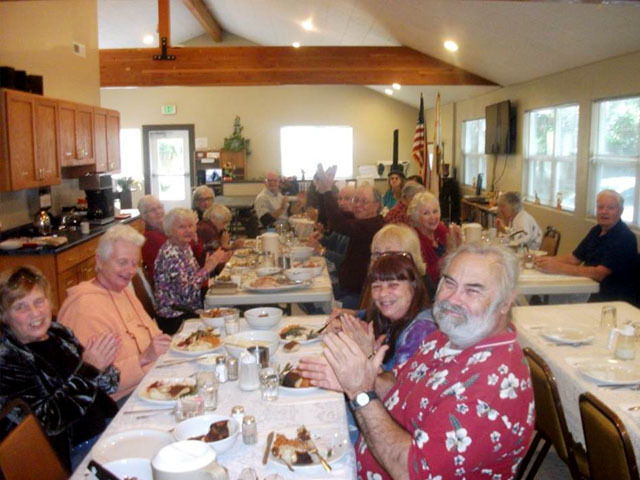 In 1979, this group of local senior leaders formed a non-profit organization called the Senior Center of Southern Humboldt, to benefit older adults living in Southern Humboldt towns. 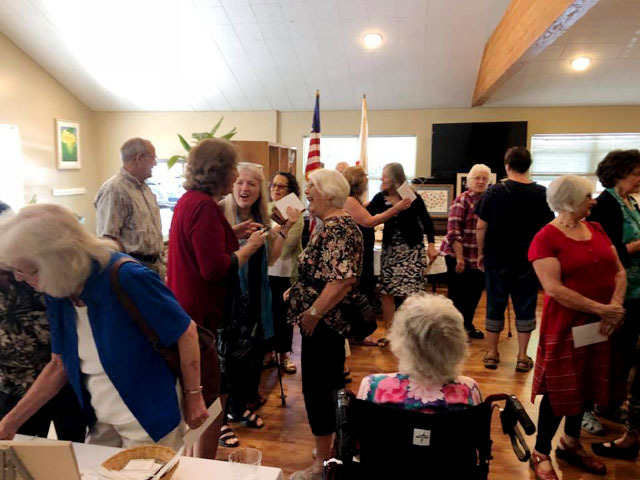 In 1989, the Senior Center of Southern Humboldt, with financial support from the Humboldt Area Foundation, purchased the beautiful home of Patsy Thoresen at 456 Briceland Road in Redway, California to serve as the community’s permanent senior center. 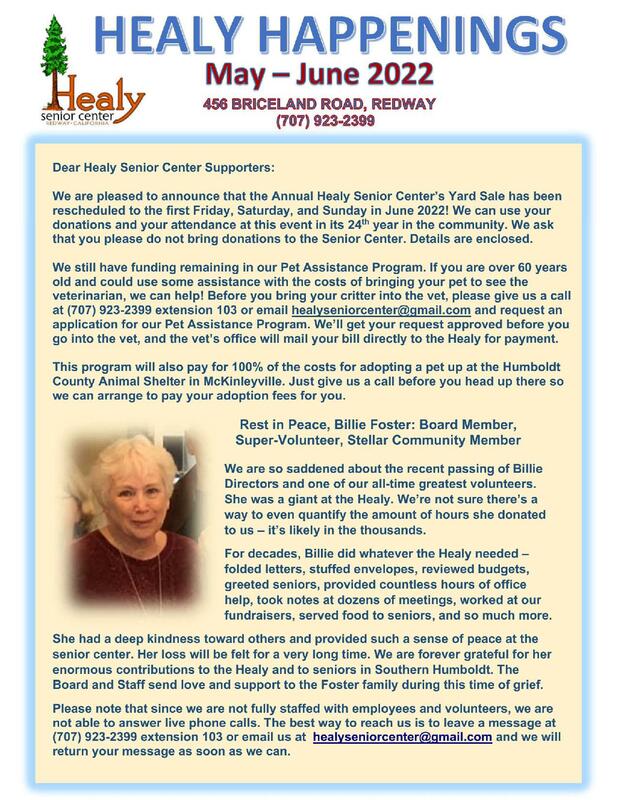 The Board of Directors changed the organization’s name in 1996 to the Healy Senior Center, in honor of Dan Healy, Sr., a local businessman who tragically died in a plane crash. 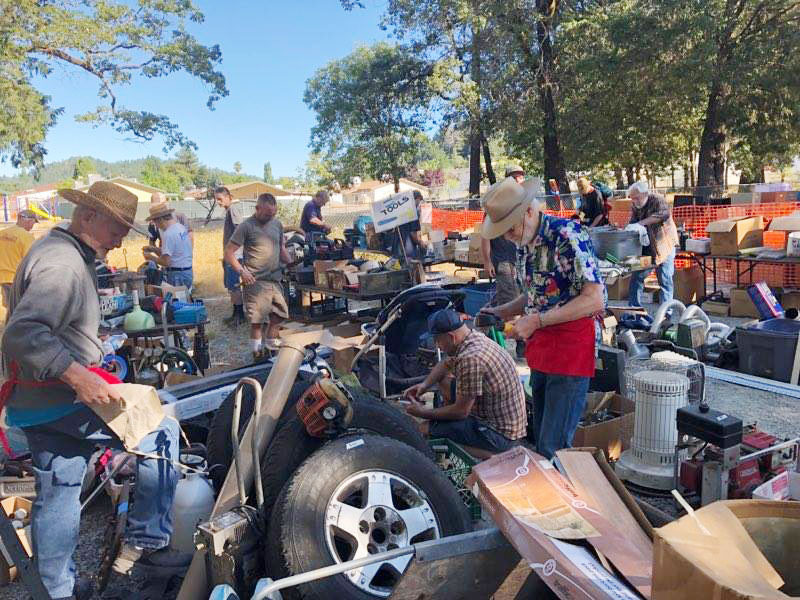 Mr. Healy’s son and daughter-in-law, Dan Jr. and Patti, conceived of the annual Giant Yard Sale to benefit the Healy Senior Center. 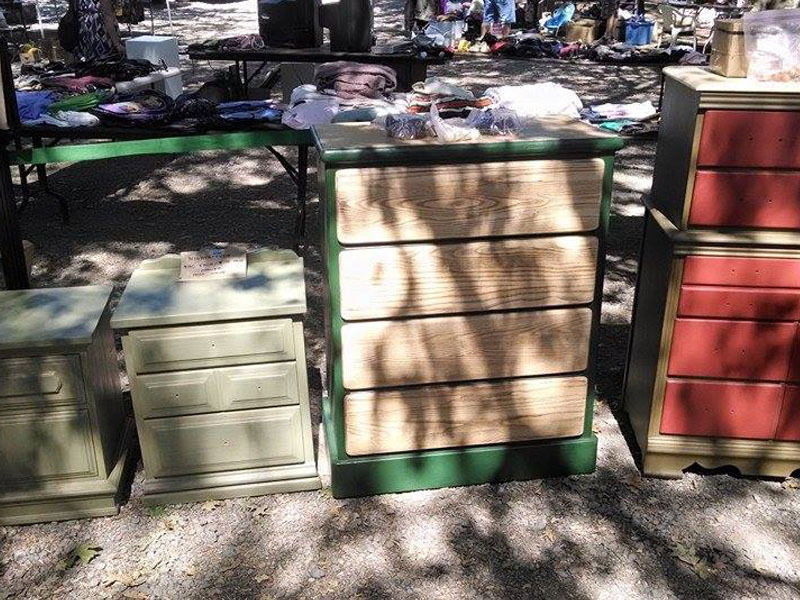 It was first held in their front yard up the yard sale idea and held it in their front yard across from the Baptist church. 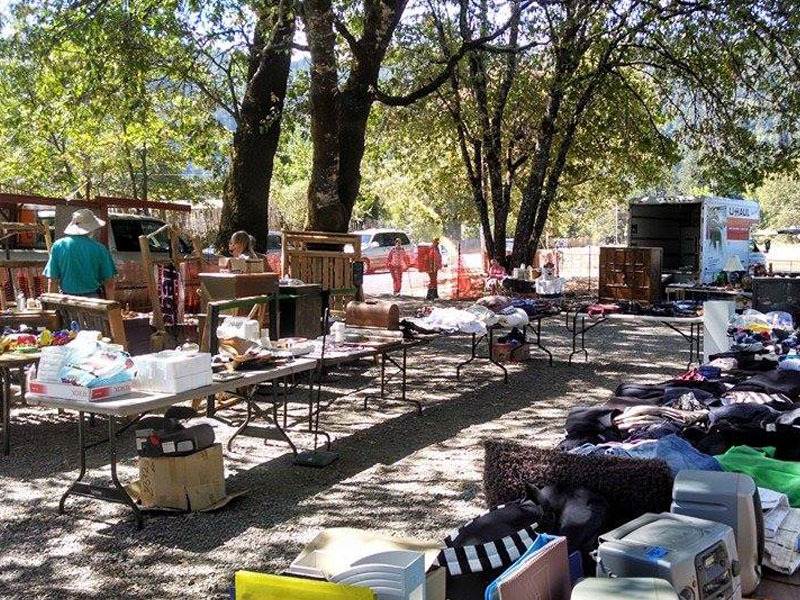 The Giant Yard Sale still occurs every year in Redway and is a staple in the Southern Humboldt community. 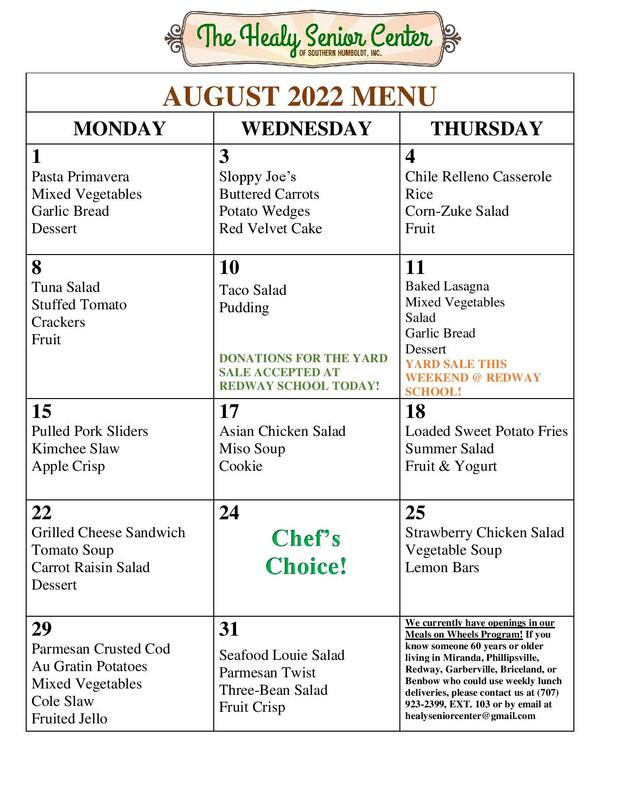 In the year 2000, the Healy Senior Center took over the local, certified Meals on Wheels Program from Jerold Phelps Community Hospital and has been operating this critical program ever since. 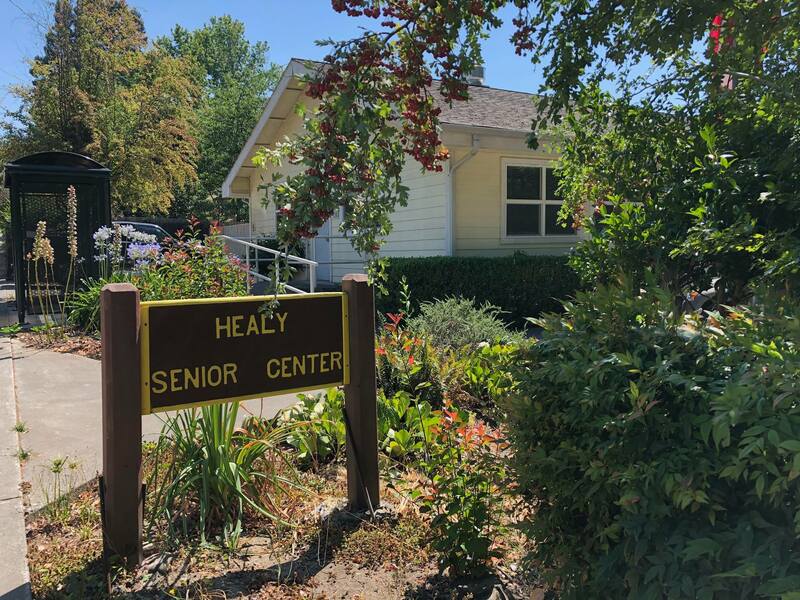 The Healy Center is now serving our third generation of adults over 55. 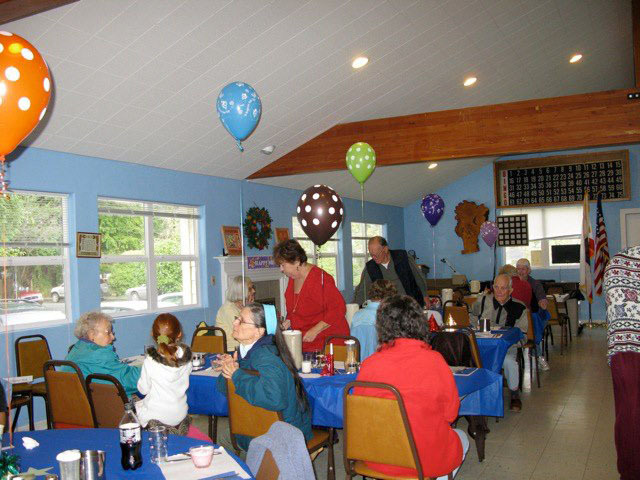 In 2019, we are celebrating our 40 th year of serving seniors in Southern Humboldt. We would not have been able to help so many seniors without support from local foundations, businesses, friends, and neighbors. 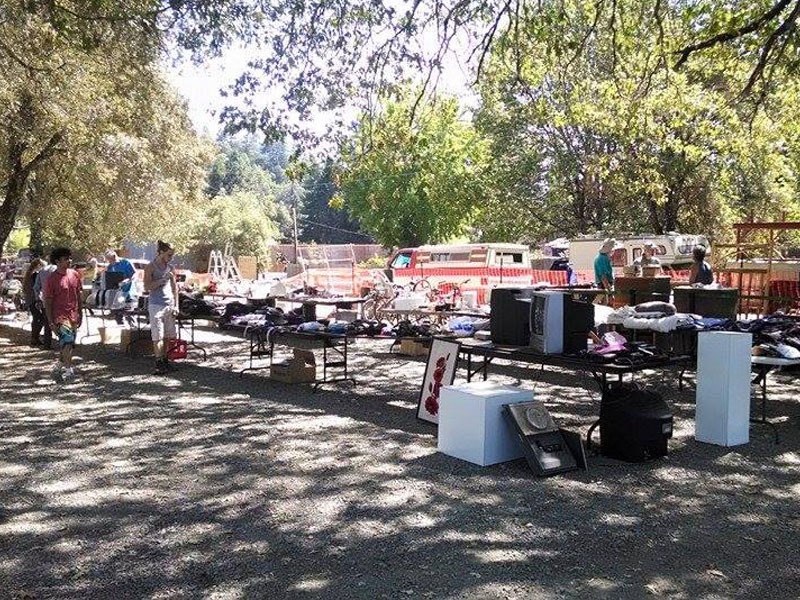 Thank you for supporting our important work in Southern Humboldt County! 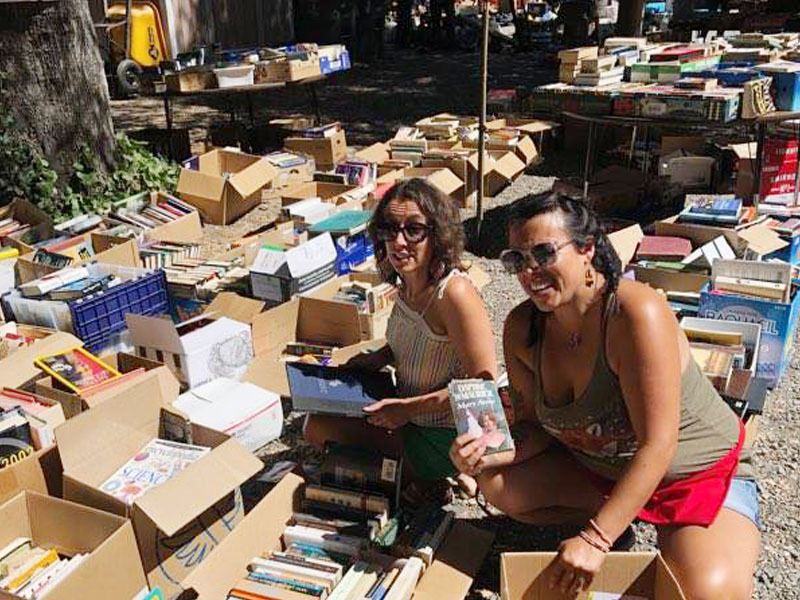 Most importantly, we would not able to achieve our mission and serve the community without our wonderful volunteers! 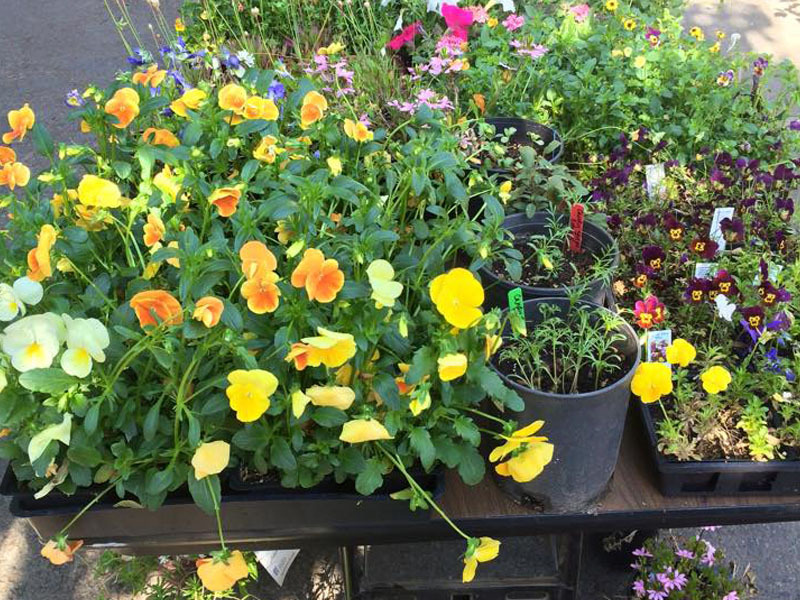 We have 15 to 20 regular volunteers at the Healy Center and we are so grateful for them. 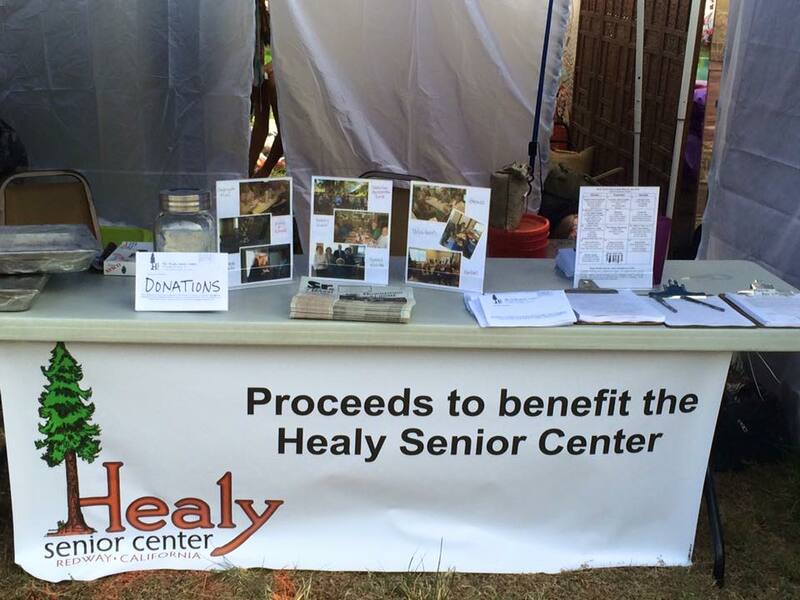 Please call or email us if you’d like to volunteer some of your time to help the Healy Center! We currently are in need of volunteer drivers for our Meals on Wheels Program! 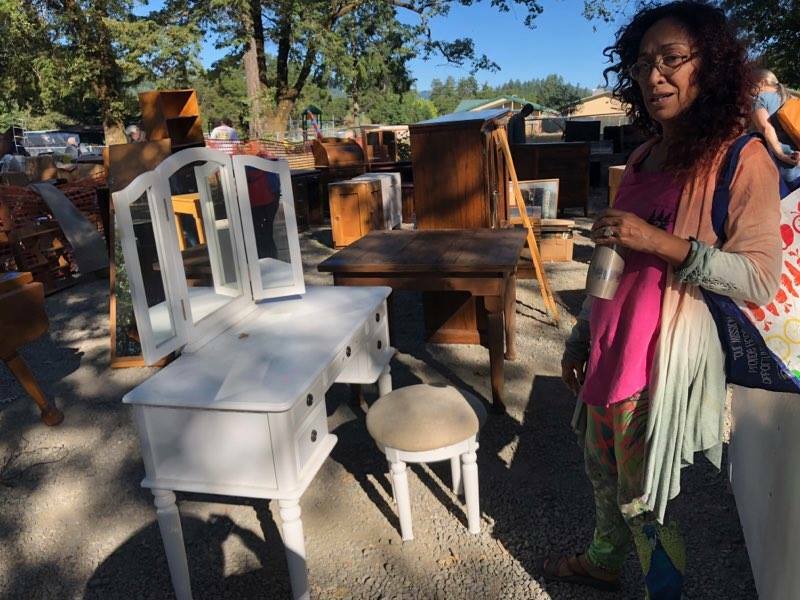 If you live in Southern Humboldt and can volunteer three or more hours per week for meal deliveries to homebound SoHum residents, we need your help! 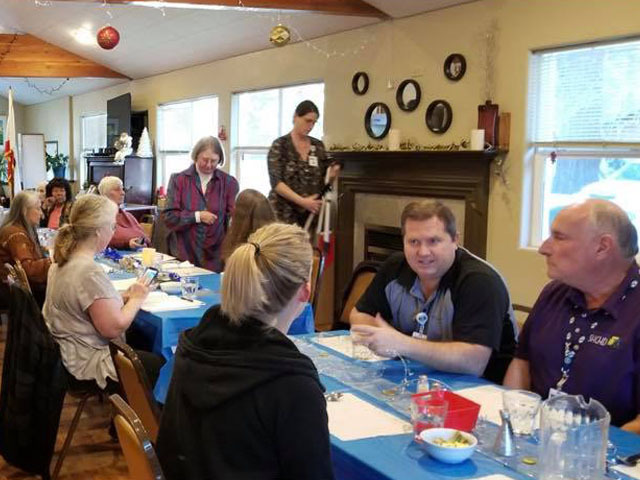 Please call our Meals on Wheels Coordinator, Brian Shapiro, at (707) 923‑2399, ext. 3. Mostly monthly updates, so you can be there too! Click above to see larger! 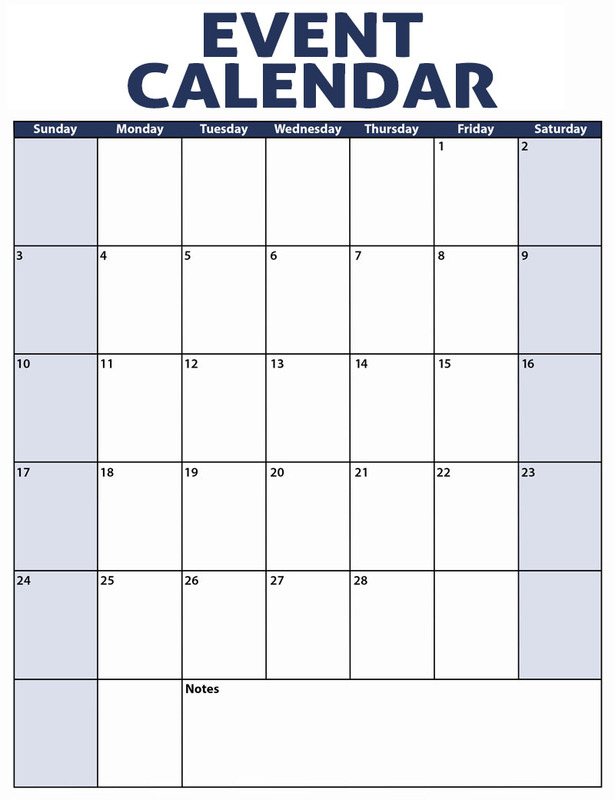 Click above to see calendar! 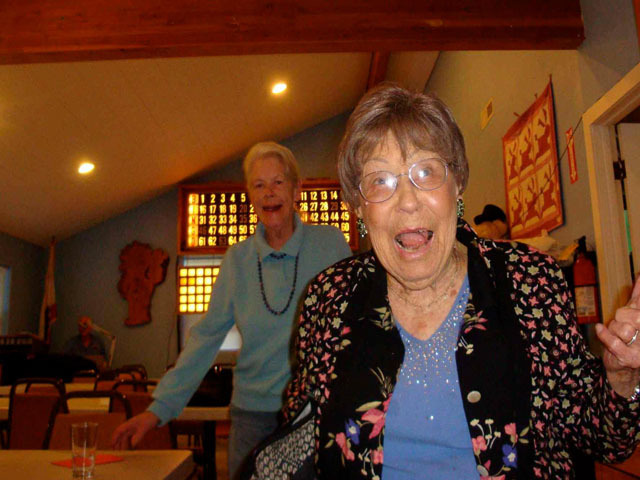 Meals on Wheels: Our certified Meals on Wheels Program delivers hot and frozen meals three days per week to homebound and disabled adults over 50 years old living in Benbow, Redway, Garberville, Briceland, Miranda, Phillipsville, and Myers Flat. To sign up for Meals on Wheels home deliveries, please call (707) 923‑2399. We ask for a $6.00 donation per meal delivered. Social Dining: On Mondays, Wednesdays, and Thursdays at 12:30pm, the Healy Center hosts the Social Dining Meal at our historic building in Redway. Anyone can dine with us for an $8.00 donation! 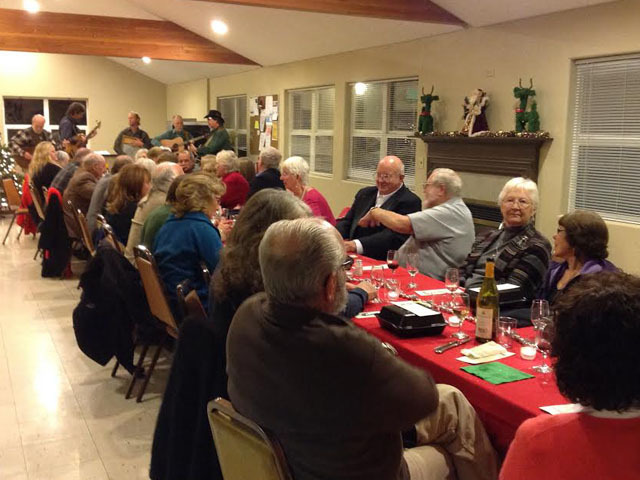 However, we do not turn anyone away from the Social Dining Meal if they are unable to pay the full meal donation. To reduce food waste, please call ahead and reserve a seat at our Social Dining Meal. (707) 923‑2399. Frozen Meal Program: The Healy Center’s kitchen staff prepares nutritious flash-frozen meals in bulk for a $5.00 donation. This program is designed for low-income individuals and families to help with food costs, but are for sale to anyone who can pick up the frozen meals in person at the Healy Center on Mondays, Wednesdays, and Thursdays. • Low Impact Health and Fitness Classes: Mondays and Thursdays from 10:45 to 11:30am. • BINGO! Every Wednesday from 1:30 to 3:30pm. • Crochet Class: Mondays, after lunch, until 2:30pm. Upcoming events are on Facebook! CLICK HERE! You may rent the Healy Center for meetings, parties, trainings, receptions, and more. Our dining hall can seat 55 persons for a meal, and 75 persons for a meeting or conference. 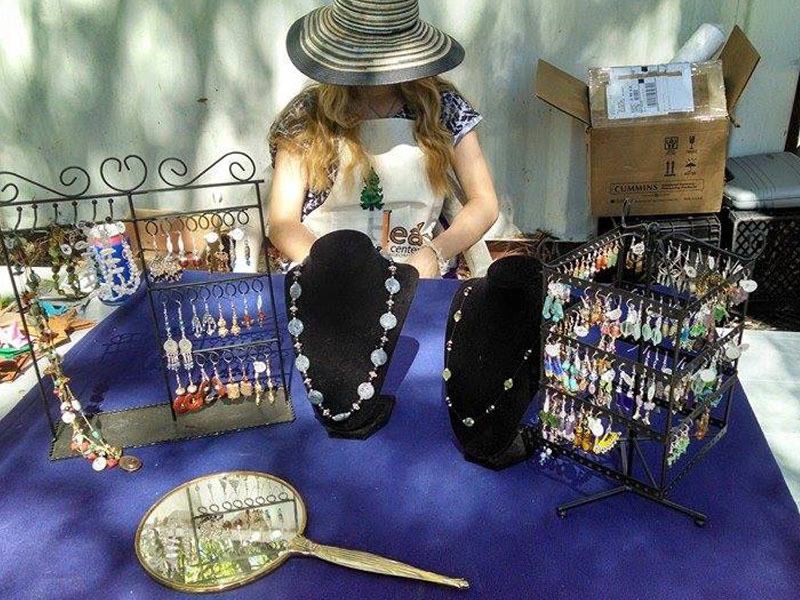 We charge $40.00 per hour of use, with a four-hour rental minimum. You may also rent the Healy Center’s commercial kitchen for your events. We charge $50.00 per hour of use, with a four-hour minimum. Please see our Facility Use Agreement for more information on renting our hall or kitchen for your next event.